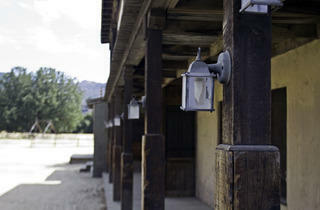 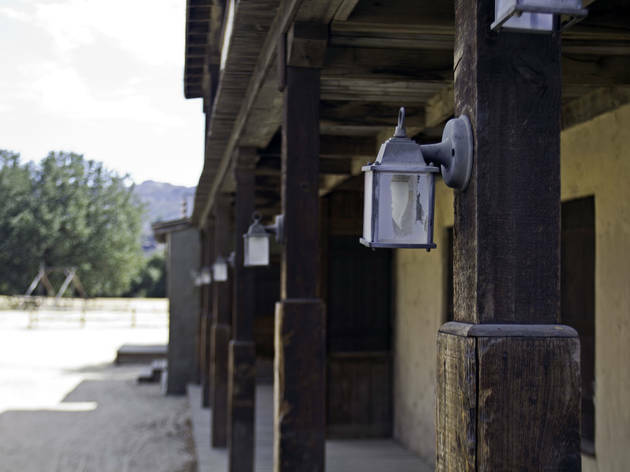 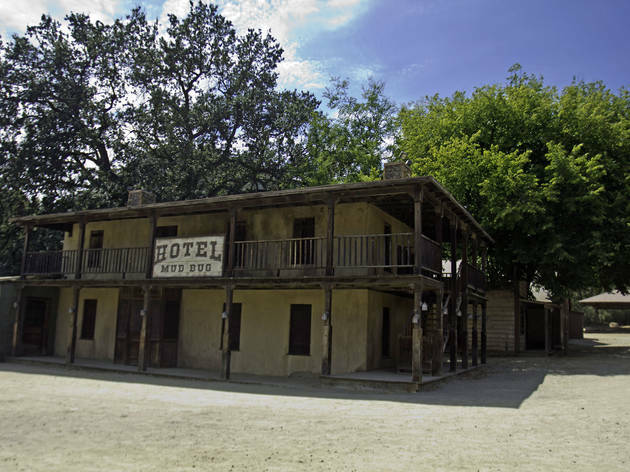 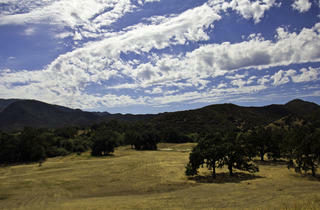 Photograph: George Heras, courtesy National Park ServiceParamount Ranch. 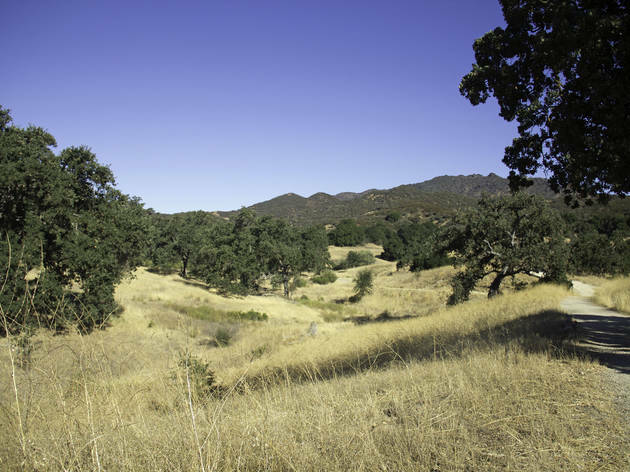 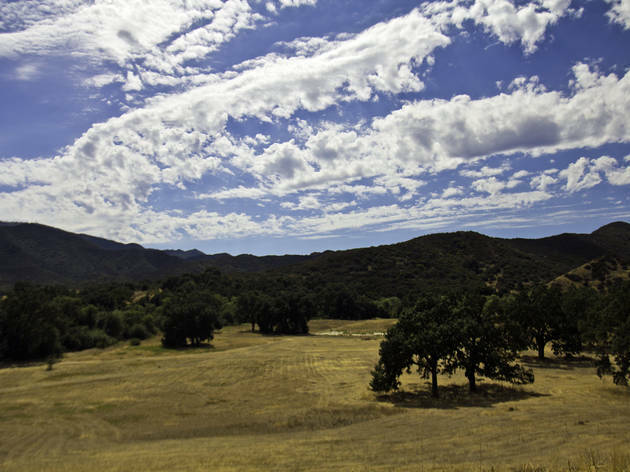 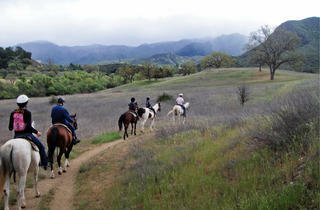 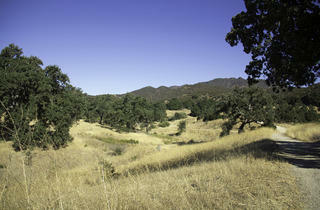 Discover the origins of old-school movie magic at what is now a National Park in Agoura Hills. 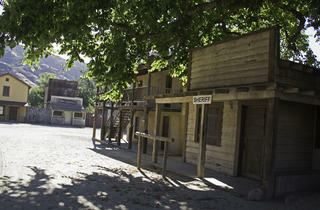 Beginning in 1927, Paramount Ranch served as the exotic backdrop for countless classic films, such as The Maid of Salem (1937), and The Adventures of Marco Polo (1938). 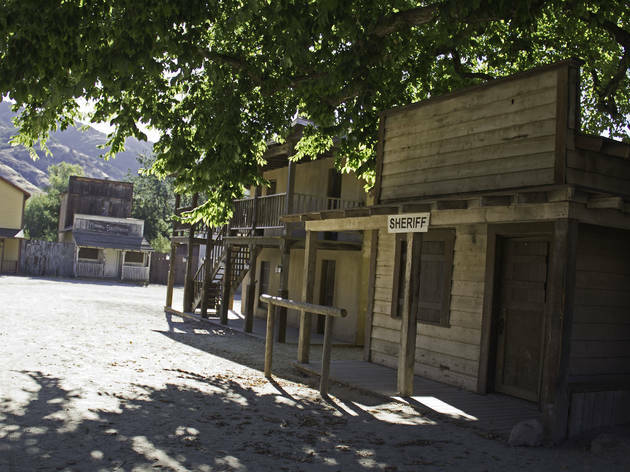 Get some fresh air while taking in a slice of LA history by hiking along trails once used as movie sets. 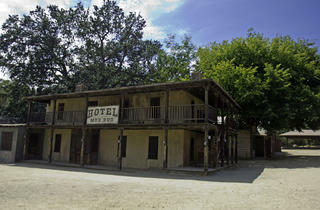 Head to the old "Western Town" or through the grasslands of Bwana Trail, which portrayed the African Sahara in Bwana Devil (1952). 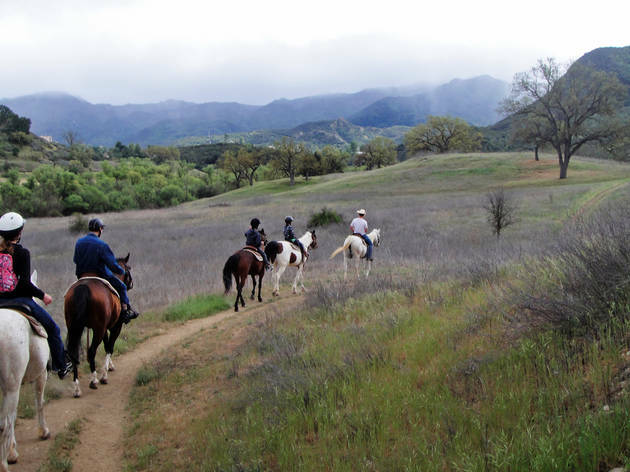 Leashed dogs are welcome, and so are your cameras, as the photo ops are a-plenty.